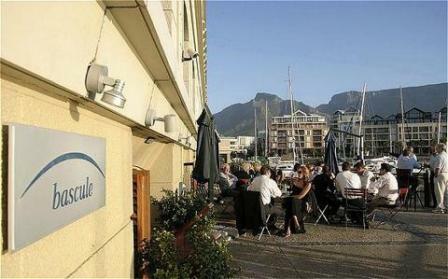 The Cape Grace Hotel Cape Town is situated just 300 meters from the Aquarium and is only two kilometers from Table Mountain. Robben Island is only 500 meters from the hotel. The hotel itself overlooks a private quay. Amenities at this Cape Town accommodation include an on-site restaurant, steam room, sauna, beauty treatments, meeting rooms and health club. 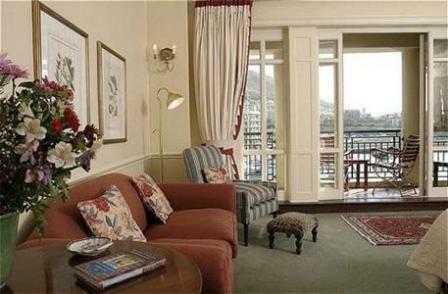 Each room offers either a Table Mountain or harbour view in addition to walk-in dressing rooms, lounge areas, French doors, mini-bars, in-room safes, Internet connections, cable television, tea and coffee making facilities, complimentary newspaper service and private bathroom facilities. There are 121 guest rooms at the hotel. 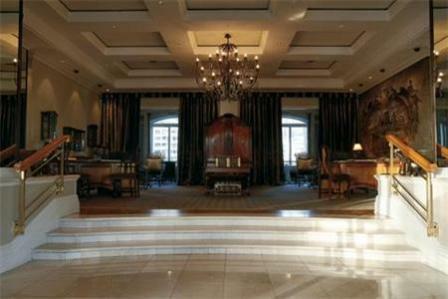 Business travelers will also find this hotel to be convenient to the convention center.